Cosmosophy: Islamisme, gauchisme: qui va manger l'autre? A blog for humans in the universe, to understand what we know now and to imagine what we don't know. To bridge the gap between the real world, its image in our brain and the ideas generated by. 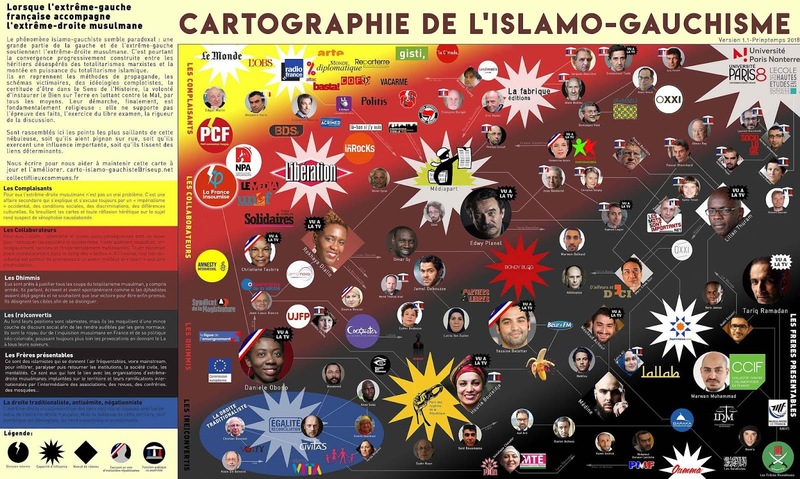 Islamisme, gauchisme: qui va manger l'autre?